With the coming of October, OnePlus is readying itself for launching the new OnePlus 6T, which will be the successor to the OnePlus 6, previously launched this year. The new OnePlus 6T has been touted to come with many additions over its predecessor mostly in the design and display department. Apart from the dewdrop styled notch which will make its way to the OnePlus 6T display, there has also been news about the in-display fingerprint sensor. However, to specify, the OnePlus 6T will come with an optical in-display fingerprint scanner as opposed to the supersonic fingerprint scanner. Here is all that you need about the optical fingerprint sensor on the OnePlus 6T. 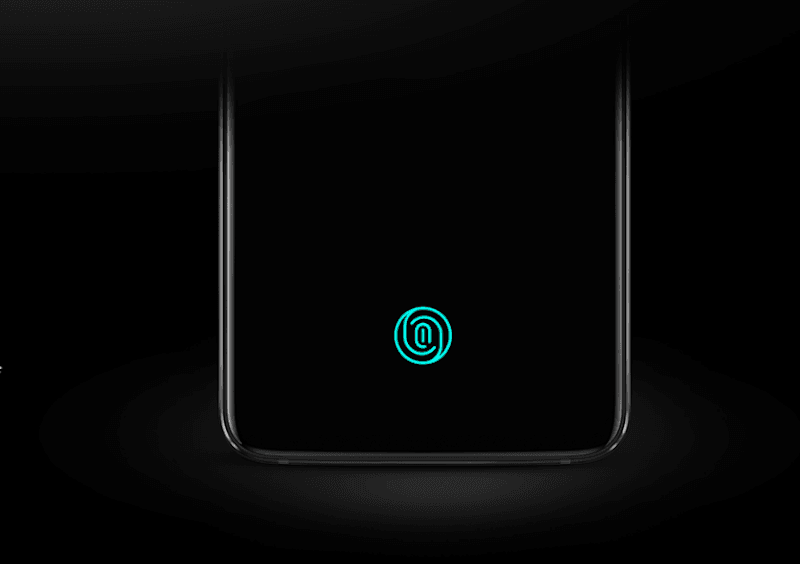 The OnePlus 6T has been slated to come with an optical fingerprint sensor as opposed to the supersonic fingerprint sensor which is claimed to be much faster and accurate as compared to the optical one. The reason behind this is the 3D imaging of the user’s finger in the supersonic fingerprint sensor, the optical sensor depends merely on the illuminated image of the fingerprint of the user, therefore resulting in slightly slower processing and less accuracy. Since OnePlus is actually a sister brand of Oppo and Vivo, with BBK Electronics owning all three of the companies, it is being said that OnePlus 6T will come with a fingerprint sensor which has been spotted on the Vivo NEX S. However, there is a slight hesitation in the minds of the buyers looking up to buying the OnePlus 6T since many critics have termed the fingerprint sensor on Vivo NEX S to be slow and inaccurate. Still, there is a lot that goes behind a fingerprint sensor apart from hardware, and OnePlus has been revered for its almost unmatchable OxygenOS, so it is expected that OnePlus 6T will optimise the optical fingerprint sensor from the backend to live up to the buyers’ expectations. And OnePlus already claimed the in-display scanner on the 6T would be the fastest one than any other smartphone we saw earlier. OnePlus 6T and Vivo NEX S are two phones which advance their respective line-ups with substantial improvements on the design and display front. That is one of the main reasons, why the Vivo NEX S comes with an in-display fingerprint sensor and why the OnePlus 6T will do the same. Also, it has been made clear that OnePlus 6T will ditch on the headphone jack to pack a much bigger 3700mAh battery. However, this is where the Vivo NEX S shines since it comes with an in-display fingerprint sensor along with a massive 4000mAh battery and it also retains the headphone jack. The OnePlus 6T will probably be one of the most awaited phones in the coming days, and with the price tag, which will be lower than the Vivo NEX S is also expected to make it one of the most favourite device for the consumers.